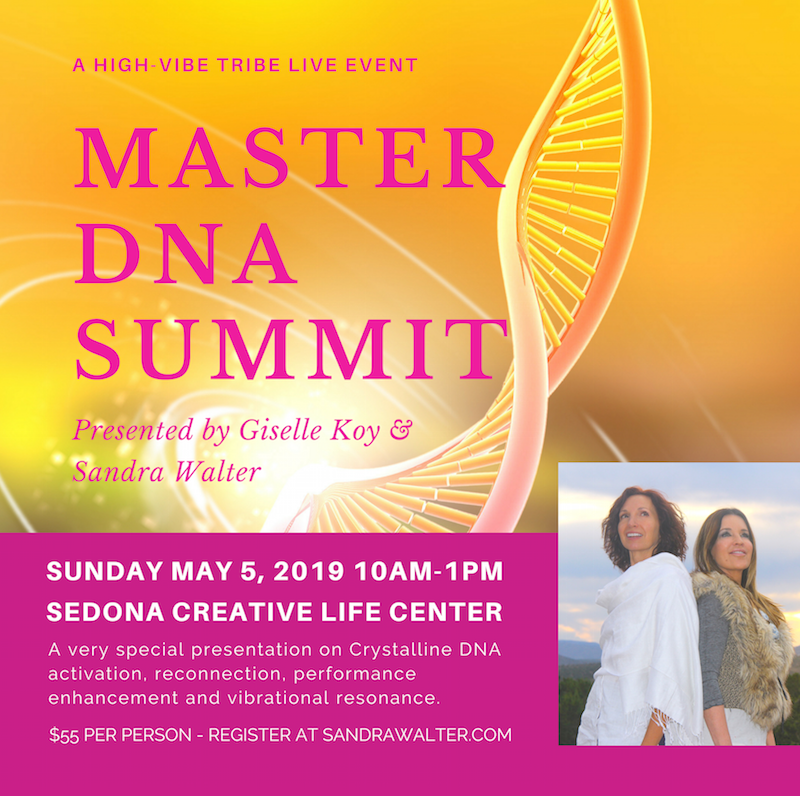 Upcoming Sedona Events: Unify with the Tribe! This is a BIG year for Unification and connecting in person with the High-Vibe Tribe! 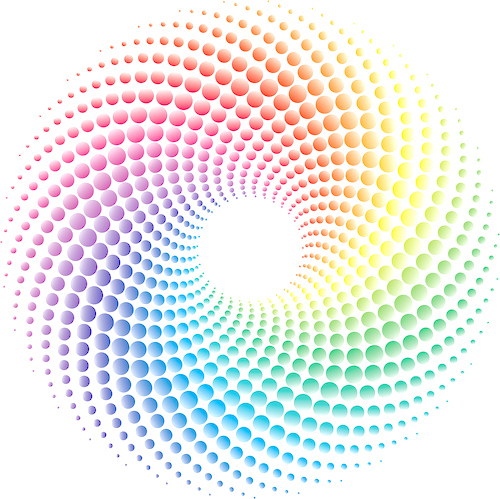 Sedona events have aligned for April/May, and there will be a lot going on in many realms as we gather. The Early Bird discount for the Crystalline Convergence on April 27-28, our annual gathering of the High-Vibe Tribe, ends January 31. This year we have a full Saturday together at the Center, with a catered organic lunch on site. We will also have an outdoor Gate opening, Unity Meditation and sacred circle on SUNday. International Lightworkers are coming, please reserve your seat as soon as possible. Connect with attendees on the private page once registered for travel/hotel tips and meet-ups. April in Sedona is beautiful; join us for one or all of these events! 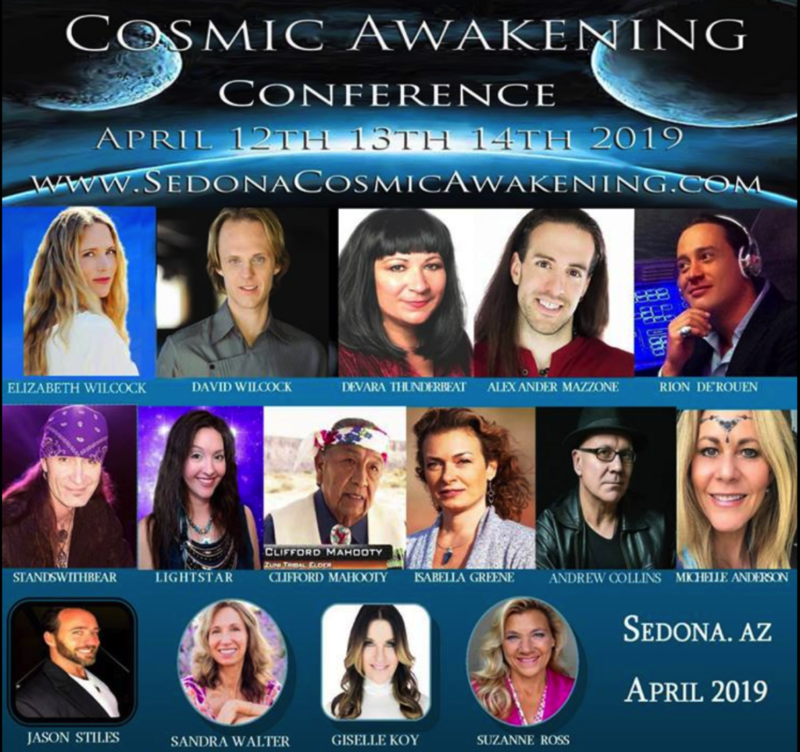 Sandra speaks Saturday April 13th at this annual conference, presenting on Galactic experiences while serving as a Gatekeeper on Mount Shasta. Featured speakers include David Wilcock, Devara Thunderbeat, Clifford Mahooty & more. Our Annual High-Vibe Live Event! $55 per person – small group, presale encouraged. Please note: Small Group gatherings and Private sessions are available while Sandra is in Sedona. Use the contact form to request in-person arrangements. Details on contributing your creations to the High-Vibe gift bags can be found HERE.